Our WordPress developer Brighton team were contacted by a local Hove based scaffolding firm called Brighton scaffolding. They were in need of getting their scaffold company online and ranking on the search engines. 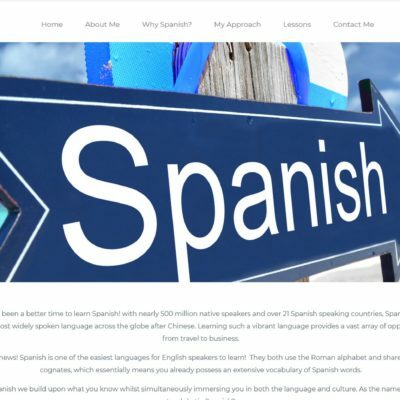 They did not have an existing website, so we advised them to start with this immediately and then once the website was built, we could then discuss their options further for promoting their business online. Once our formal quotation was agreed we began work on Brighton Scaffolding’s website. We added their domain name to our cloud host and created two company email addresses. Installed the CMS software WordPress and then uploaded a theme called AMAX that was responsive and suitable for many business types and was chosen by the client. Our brand and logo designers made several different logos for the site and once a design was chosen, we then sent it to this customer in various formats, so they could use it for the web and print. We then created 3 pages which were the main homepage, a contact us page and a Worthing page for the services they provided in that area. When working on the homepage the owners of Brighton Scaffolding supplied us with information about their company and the scaffolding services they offer, our copywriting team then got hard to work writing SEO friendly copy for the front page. We added a large showcase image at the top of the homepage showing a typical Brighton sea front property with their scaffolding erected on it and with a clear message of who they are along with contact details and an informative header. We then installed a contact form using a plugin called contact form 7. This was placed directly underneath the top banner with specific information fields for the visitor to fill out which included the job address, start date and name and telephone. Our designers then added a portfolio of recent works showing different types of scaffold Brighton Scaffolding had put up locally and in the surrounding areas. Each image was clickable to enlarge. One request the owner wanted to have on the homepage was guide prices, as he was aware that not many other companies like to put their costs on their websites and wanted to add his to show transparency. 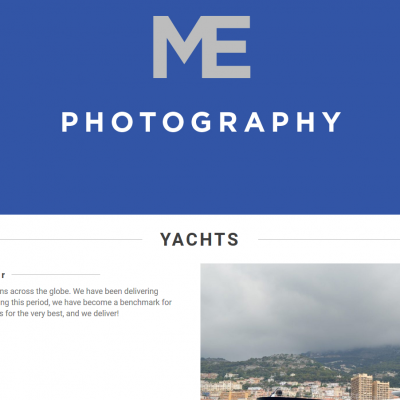 An additional portfolio was added to the page along with a large call to action at the very bottom of the homepage with a fitting background image of the famous Brighton pier. The last two pages were completed adding all Brighton Scaffolding’s contact details, office location, along with a Google location map and another contact form. The Worthing page was a simple text page with an image detailing their Worthing scaffolding service. Once all of the above was done and the client was happy with the site, we then went live with it. 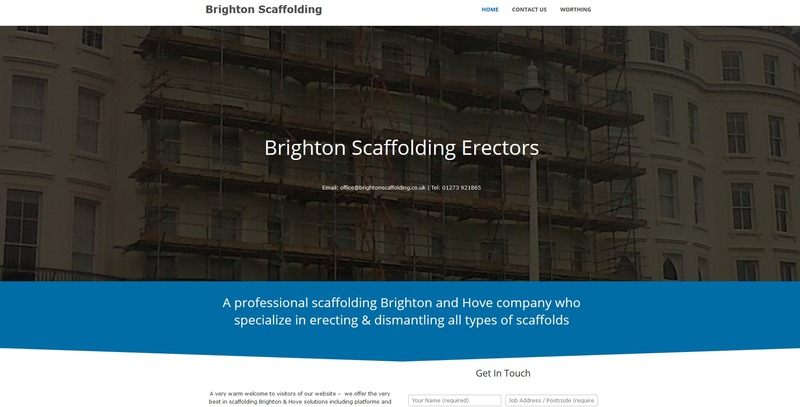 Are you a local scaffold firm in Brighton and want a new website created? 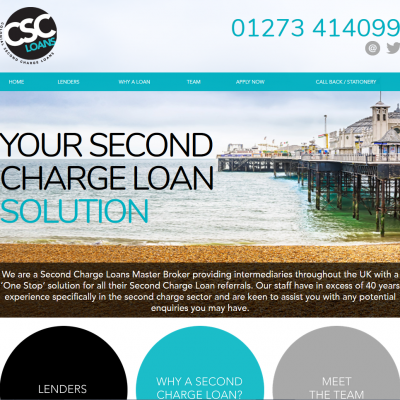 Then visit our web design Brighton and Hove service page where you will see lots more examples of websites designed, and the features provided for local businesses. 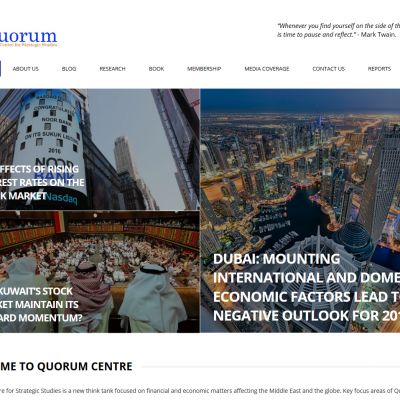 Monthly maintenance – we were asked to manage their website on a monthly basis, which meant performing any updates, fixes or resolving issues and uploading new images to the portfolio sections. The owner wanted to be able to have our support team there when he needed us for his website and any other online tasks, so he could concentrate on the day to day running of his business. Our team also setup Google and Bing places map listings. Next, we created our client a Google account and added Google analytics tracking so we can track the traffic and types of visitors to the site. We also setup Google search console. Next up was on-site search engine optimisation. We worked out the best plan going forward for the SEO and started work on optimising the pages with meta titles, descriptions and h-tags, we also put in to place our other SEO techniques that would be an on-going process for months to come. For extra safety and security, we also installed an SSL certificate otherwise known as a secure socket layer to Brighton Scaffolding’s website as Google now like to see all websites with the secure HTTPS and are now flagging up websites to visitors that do not have an SSL. In the meantime, whilst we were beavering away on the SEO, we set up a selection of Google Ad campaigns within the local areas they serve which included Brighton, Hove, East Sussex and West Sussex. We found some of the adverts we created did not work as well as the others but the ones that did gave them new scaffolding enquiries on a regular basis however the client put the PPC adwords campaigns on hold after a trial period. 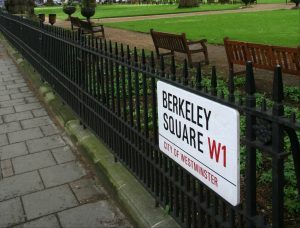 To create a Facebook and Twitter business page and upload posts and recent pictures of their scaffold. They have also indicated they will want to trial pay per click advertising campaigns on both social media channels. We have been working with Brighton Scaffolding for some time now and have built a great business relationship with this client, he trusts us explicitly to run his website and online campaigns. We have also got great results for this company and have his scaffold firm appearing number 1 on the organic listings on the first page of Google for the search term ‘Brighton Scaffolding’ and number 3 in the organics for ‘Scaffolding Brighton’. This has proven to be very fruitful for our client and he has seen triple organic (not paid for) enquiries come in since we have built the website and worked on the SEO. Are you based in Brighton or Hove and want to use the services of a skilled WordPress Developer? Contact us today! If you want to find out more information on any of our WordPress developer Brighton services or would like to contact our client to get a reference, please do not hesitate to drop us a line.